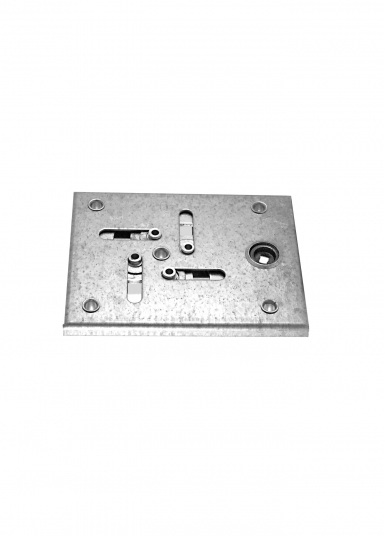 For left or right door of metal strong boxes, firearms lockers and street boxes of various applications. 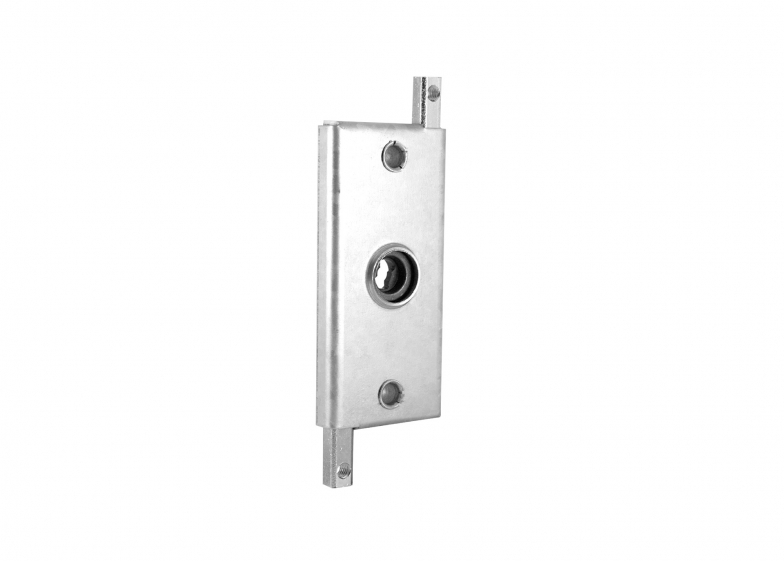 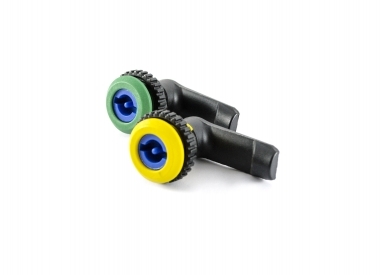 Made of high quality steel, supplied with all necessary certificates of origin and quality. 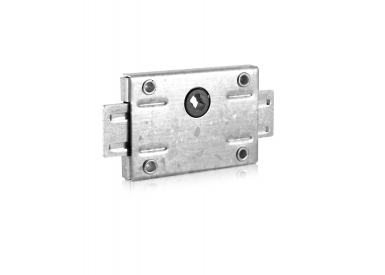 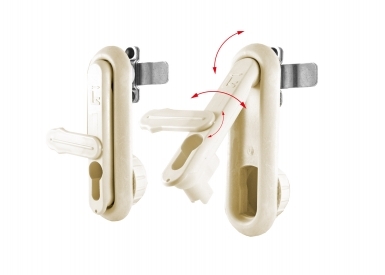 It is operated by a lock, which is supplied separately. 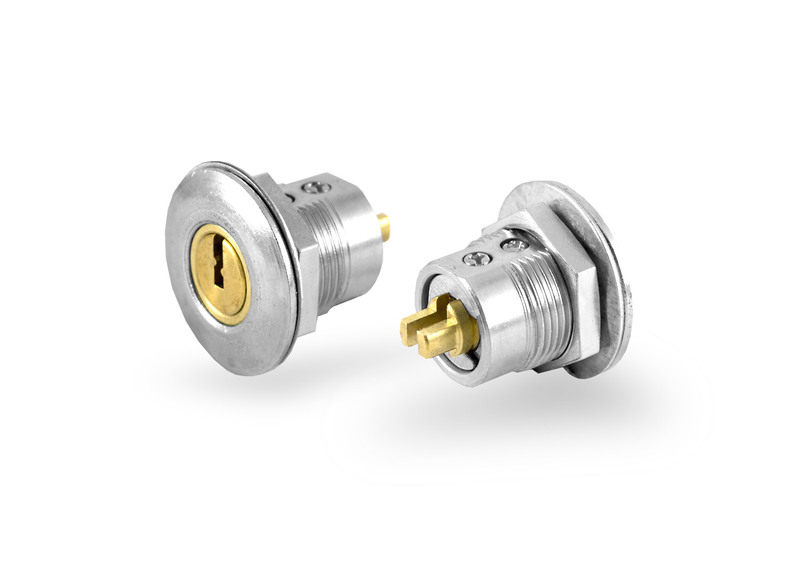 If the lock has a combination L29 or L21 it can be incorporated in a Master system. 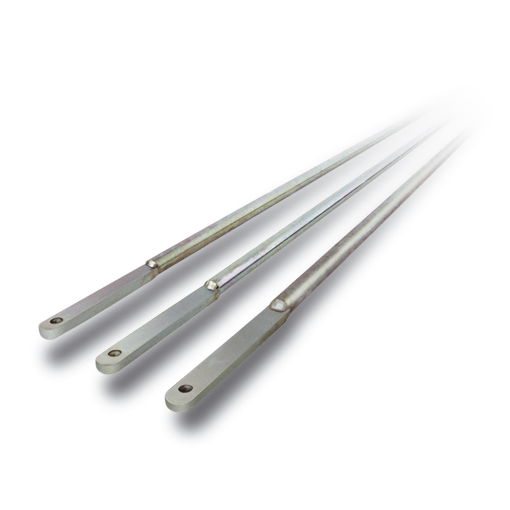 Possibility for Accessories – rods with length to be determined by the client.